The company LMR sro was founded in 1998 with a focus on the development, manufacture and servicing of mining equipment for suspended transport and individual hydraulic supports. All activities are carried out in its own industrial area in Frýdek-and with qualified personnel and modern machinery we are able to flexibly respond to the growing demands of our customers. 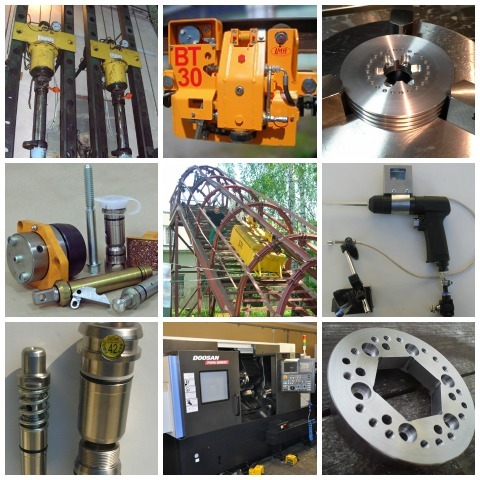 At present, the company LMR Ltd. as a stable supplier of mining equipment , and CNC machining. Our devices work performed outside the Czech and Slovak Republic also in deep mines in areas of Russian Siberia, the Ukraine, Kazakhstan, China, Vietnam, Poland, Bosnia and Herzegovina, Mexico and Turkey.